No secret that customers play the leading role in any business. Without them, industries would not be as successful as they are now. By understanding your customers better and satisfying their needs you give your business a chance to get new customers. However, the bigger your business grows, the more customers it has to serve. Vast quantities of data increase from day to day, and all of a sudden your customers’ support cannot cope with that amount of work anymore. Lots of valuable details get lost or forgotten, phone calls or promises are not followed up, potential leads are never converted into sales. And what is worse, all data might get lost forever each time the staff member leaves your company. Fortunately, there is a software that can help you to improve your customers’ support experience quite successfully. This software that this article is referring to is the Customer Relationship Management. When choosing a CRM application, you need to know which key functionalities and features it can offer for your business. So, in this article, we will learn about the basic functionality of CRM software. 1 What Is a CRM System? The Customer Relationship Management, or a CRM, is an application that keeps all data of your customers in one place. It stores your customers’ contact details, orders history. With the help of CRM, you can track your customer interactions, send them reminders to finish their orders or notifications about upcoming sales. Some CRMs offer you to do a survey and send it to your customers to get their feedback about the level of service you provide. Thus, you can study your customers’ interests, deliver them with what they need and improve your customer relationship. It can also analyze your marketing strategies and offer you the most efficient technique. Well, the number of features of any CRM differ, and you have to choose the one that fits your needs in the best possible way and enjoy the bonuses it provides. Let’s talk in more details about each of the above mentioned aspects. By learning the needs and interests of your customers and being attentive to them, you will find a key to their satisfaction and thus to your business success. Such functionality as sales force automation allows the customer support team to record every contact with the customer. Thus, the details of each contact will be stored in one place and if a follow-up is required, any employee, who has just jumped into the process of communication, can easily understand what it goes about in each case. Happy customers are loyal customers and satisfaction of their needs is the primary goal of your customer support team. Satisfied customers can also offer a good word of mouth which works better than any marketing campaign. You can increase your customer engagement with the help of social networks and mobile apps. Using CRM, you can create surveys or interactive blog. Received feedback will help to understand which actions and services make them happy and what can be improved. Another way to motivate the customer to buy is a personal newsletter or invitation. 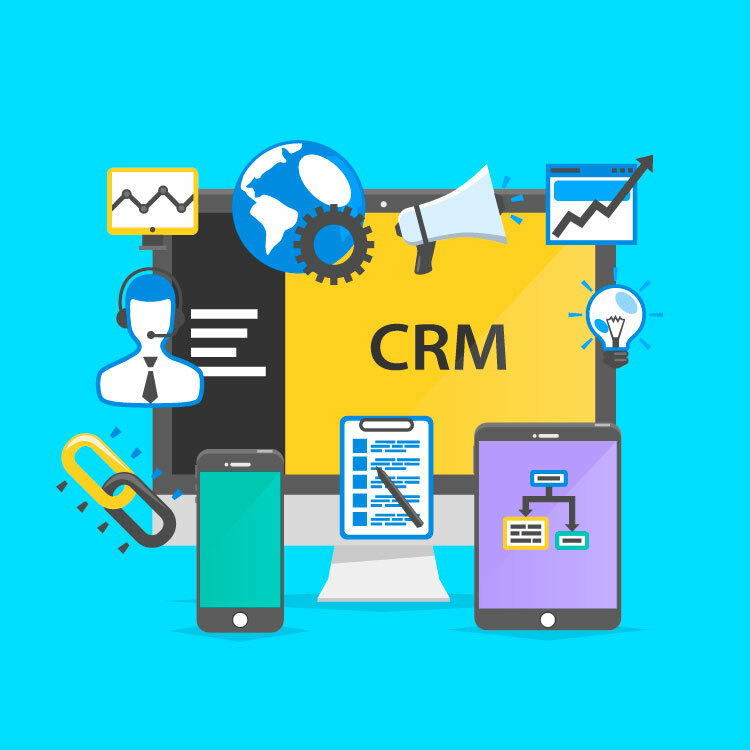 Using CRM, you can send emails to those customers who have been for a certain amount of time with your company and offer them some special discount to this particular date. 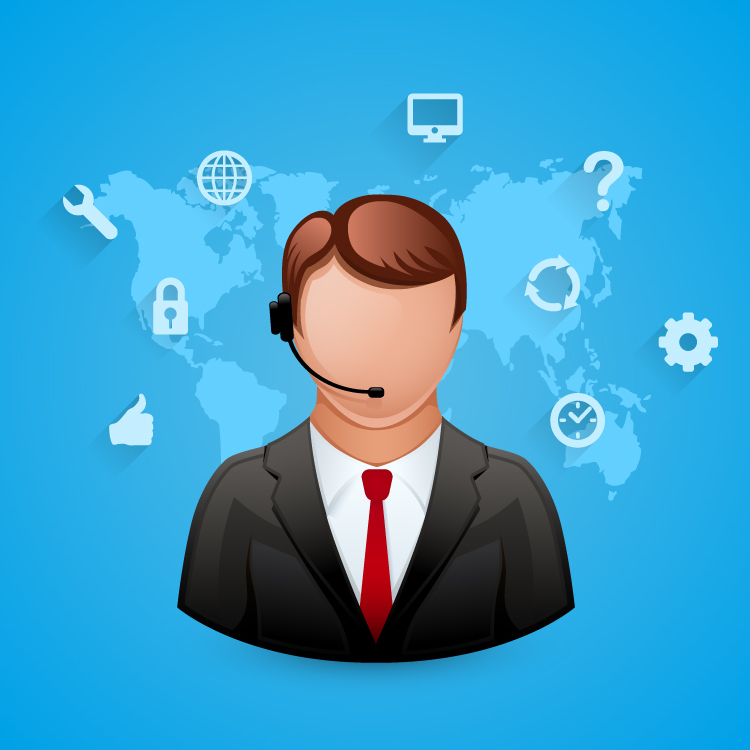 Although customer support can primarily be defined as the process of building and maintaining a good relationship with customers, there is a significant number of improvements CRM helps you to do to your staff team. Alongside with surveys and reviews for customers, the data your CRM collects can be used as a part of employee rewards programs. Thus, you can get more positive feedbacks about a certain employee which can be an excellent way to encourage this person and other staff members. Let them know they did a good job. 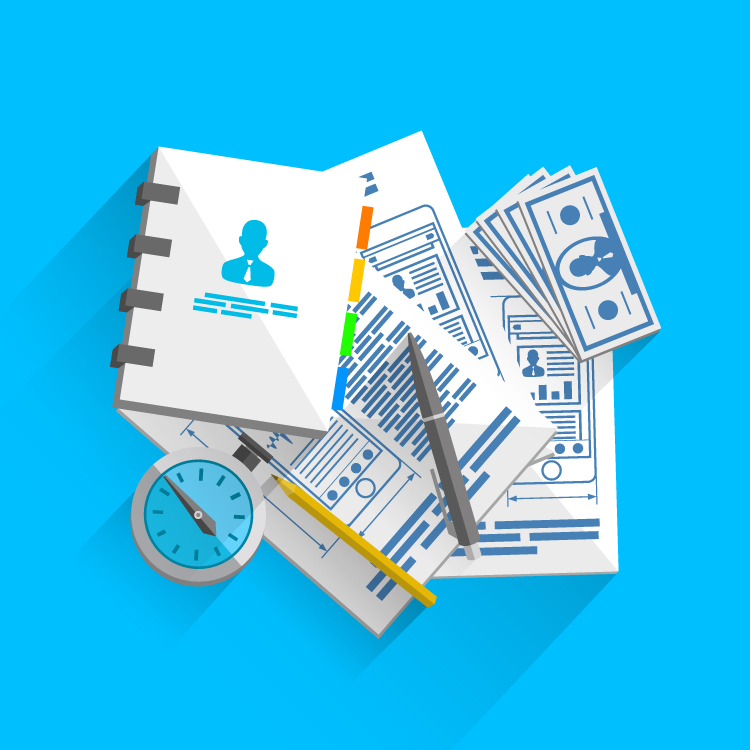 At the same time, CRM data can be helpful for your HR department in improving the process of hiring, firing and promoting. Tracking customer feedback provides more learning about staffing needs, so you can refine your search for talent or improve the existing customer support team. And what is more important CRM provides you with a guideline for any professional development plans you wish to implement in your company and among your team members. With the help of CRM solution, you can build powerful campaign management. In order, this marketing campaign could work properly and bring good results the company should set clear goals and operate accordingly to these goals. If you are yet in the process to your success, you can create a detailed survey to fully understand your target audience, the market share, brand equity, etc. A memorable brand makes it easy for your customers to find your products among others on the market. If your brand, name or concept resonates, people will more likely remember you, and you can use it further when building the customer relationship. All these aspects should be taken into account when creating the marketing strategy. However, it is not enough to only collect data. CRM software provides you with a powerful tool such as decision-making analytics for both sales and marketing. Reports and dashboards (users can view statistics using customized reports and dashboards.